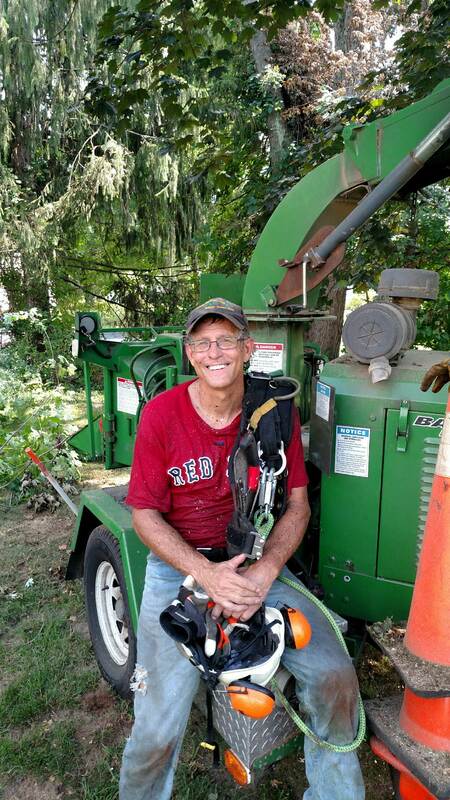 Case Mountain Tree Service has been in business for 11 years, serving mostly the central Connecticut area. 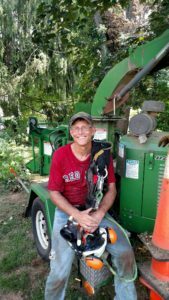 I spent 26 years working in the corporate arena, “dropped out” in 2006, learned to climb trees, and formed CMTS a year later. My crew and I strive to take a professional approach. We’ll return your phone calls quickly, be on time for appointments, let you know what to expect before the job, and keep you in the loop during the work. We’ll treat your property the way we would like ours to be treated and on the (rare) occasion damage does occur, WE will be one ones to point it out to you.